Great news! We’ve added a free PCM expansion to Digital D1. It adds 500mb of new sound sources (compressed to 100mb to save space). Watch the fun sound demo above by Matthew Fecher. The update adds a new PCM card that you can mix and match with other sounds. Create amazing new presets with these new PCM sounds. Bonus: It includes a new “Expansion” sound bank with over 128+ new presets. BTW, have you found the secret Robot Voice easter egg in Digital D1? 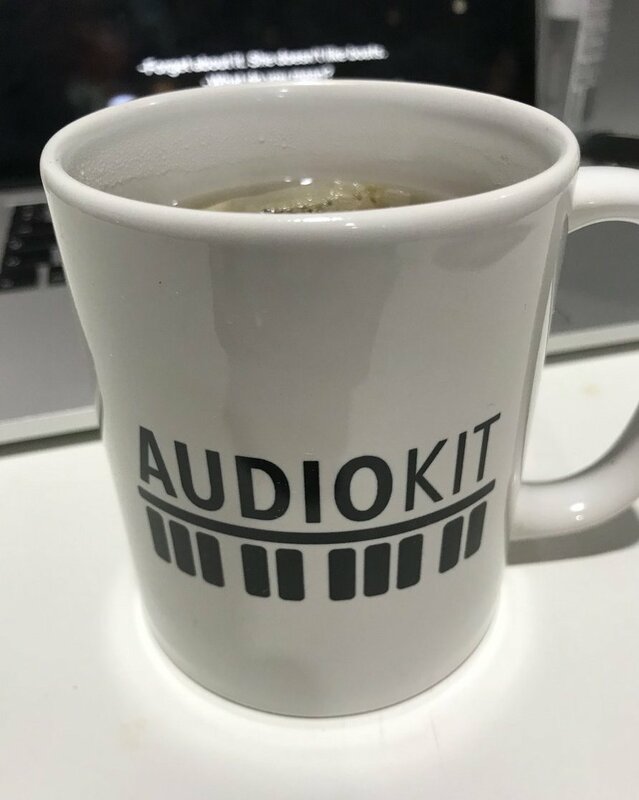 100% of proceeds benefit the AudioKit open-source project!